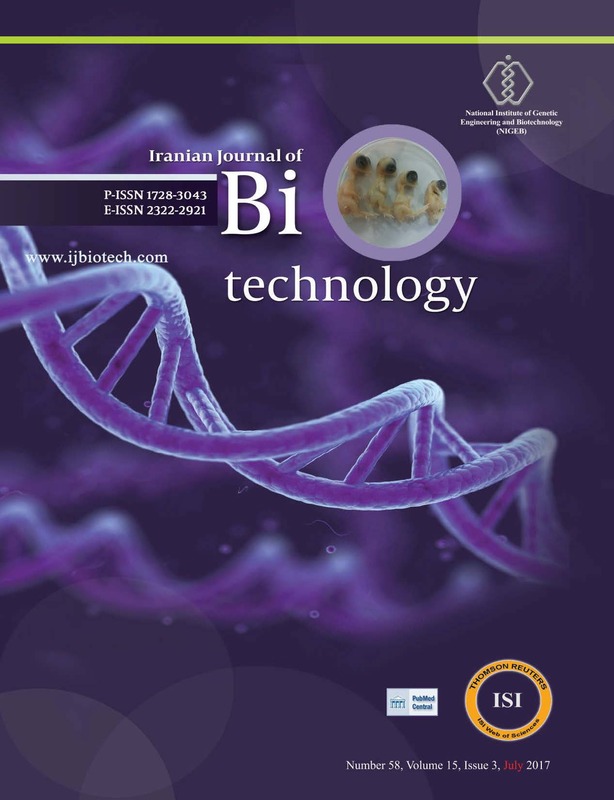 1Department of Biology, Faculty of Basic Sciences, Imam Hossein University, Tehran, Iran. 3Applied Virology Research Center, Baqiyatallah University of Medical Sciences, Tehran, Iran. 4Department of Influenza and other Respiratory viruses, Pasteur Institute of Iran, Tehran, Iran. Background: The importance of viral protein-2 (VP2) of canine parvovirus (CPV) in binding to human cancer cells, production of veterinary vaccines and diagnostic kits has motivated several researches on producing this protein. Objectives: Our purpose was to construct recombinant bacmid shuttle vectors expressing VP2 of CPV using Bac-to-Bac baculoviral expression system. Materials and Methods: Mini-Tn7 transposones engineered in pFastBac1 donor vectors were used to construct expression cassettes of GFP and CPV-VP2. The plasmids were transferred into E. coli DH10Bac competent cells. Site-specifi c transposition of the genes into bacmid was accomplished using helper plasmid. Occurrence of Transposition was confi rmed via PCR using specifi c primers and PUC/M13 universal primers. The recombinant bacmid DNAs were transfected into Sf9 cells using cationic lipids to generate new recombinant baculoviruses expressing GFP and CPV-VP2. GFP and VP2 expressions were evaluated by fl uorescence microscopy and western analysis, respectively. Results: Cloning, subcloning and recombination processes of both GFP and VP2 were accomplished and verifi ed. Accuracy of transfection process was confi rmed by GFP fl uorescence microscopy.VP2 expression was verifi ed by SDS-PAGE and western analysis. Conclusions: Two Bac-to-Bac expression systems were designed to produce recombinant VP2 and GFP in insect cells.